Have you been feeling like life is just the “same old, same old” even though we’re in a new year? 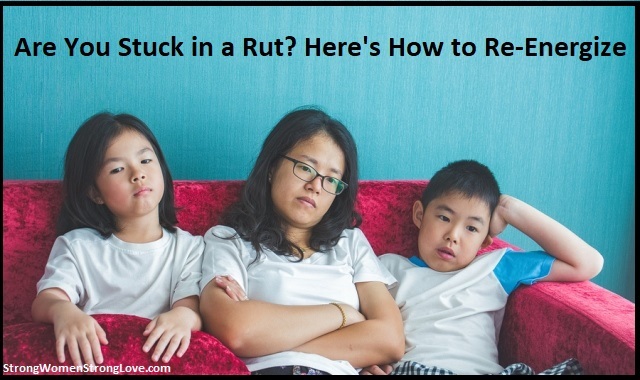 Getting stuck in a rut can happen all too easily, especially for busy wives and moms. Why does this happen? Well, we can blame some people who are very important to us: our kids. Or, more accurately, we can blame a culture that’s obsessed with kids and parenting. When you see other parents laser-focused on providing the “best” for the kids (education, extracurriculars, birthday parties … you name it) no matter what it takes, it’s only natural to try to fall in line. We all want to feel a sense of belonging with our peers. In this case, however, fitting in comes at a high cost. Losing yourself in kid-centered routines isn’t good for you, your marriage or even your children. When is the last time you did something for yourself? I’m betting it’s been too long. You don’t have to escape for a spa day to practice self-care. (Although I encourage you to do so if you can!) Even taking 10 minutes a day to be alone with your thoughts can be hugely beneficial. When is the last time you did something you enjoyed? Do you always do what your husband or kids want to do? Do you even remember what you like doing? Staying connected with your favorite hobbies, interests and other activities fills your well so that you can give to others. It can also help affair-proof your marriage. Routines and structure are a double-edged sword. 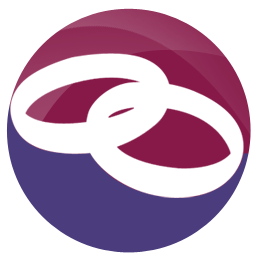 On the one hand, you need them to keep your family life running smoothly. But, on the other hand, if you never deviate from your routines, the days can turn into one big, boring blur. Sharing a new experience with your husband — even something as simple as taking a cooking class together — can help rekindle the passion you felt earlier in your relationship. I’m not talking about anything dangerous. I’m talking about being bold enough to step outside of your comfort zone in the way you relate to others. For example, it might feel risky to clearly ask for what you need from your husband instead of dropping hints, but the potential rewards are rich. When is the last time you were just present? Life moves fast, and our minds often fixate on a single question: What’s the next thing I need to get done? But when you live this way, you miss a lot. Spending more time out of your whirling thoughts and in the present moment can be enough to transform your life.